Multiple sources of data help pinpoint occupations and specific degrees most in demand. 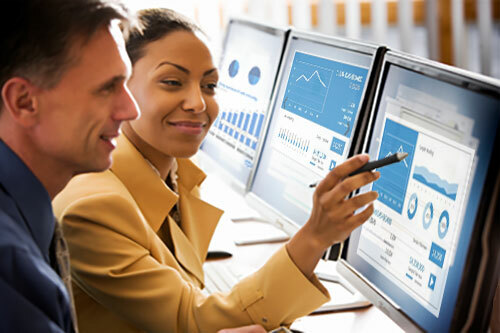 Data, including from the U.S. Bureau of Labor Statistics, indicated a higher than average growth for occupations in health care, information technology, and business. Statewide labor market information from the Wisconsin Department of Workforce Development and completion data from the U.S. Department of Education (IPEDS) revealed gaps that potentially could be addressed by UW Flexible Option programs. Data from the U.S. Bureau of Labor Statistics Quarterly Census of Employment and Wages program—available at the county, metropolitan statistical area, state, and national levels by industry—supported decisions about the first cohort of UW Flex programs, which included bachelor’s degree programs in nursing and information technology. UW-Extension later developed a Bachelor of Science in Business Administration degree that launched in late 2016. UW Flex staff also glean information from sources designed for job-seekers, such as the Glassdoor job and recruiting site and the U.S. Department of Labor Occupational Information Network (O*Net OnLine) database. The UW Flexible Option is designed as a cost-recovery program. Development of each new UW Flex academic program requires a significant initial investment of resources (about $1 million and one year), with an estimated three to five years of enrollments to reach the breakeven point. When a program generates revenue beyond expenses, a portion helps fund development of subsequent programs. As a result, UW Flex senior leaders focus on programs with high, long-term interest among students rather than programs with narrow, short-term interest. 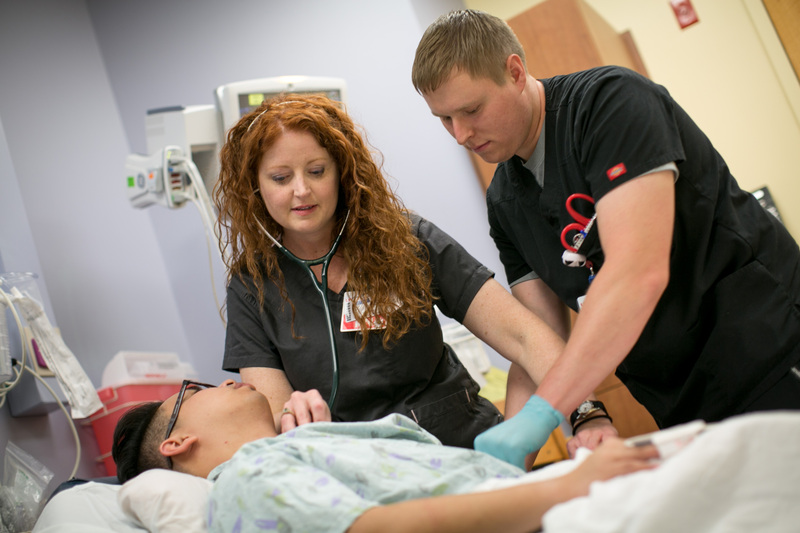 UW Flex responded to labor market demands by offering a nursing degree-completion program. For example, health professions are second only to business in student demand, according to data (2013-14) from the National Center for Education Statistics. In the health care field, nurses represent the largest portion of the workforce. The demand for nurses, particularly those with bachelor’s degrees, is documented in the Institute of Nursing’s 2010 “The Future of Nursing” report. The Institute also set a higher education goal: to increase the number of nurses with bachelor’s degrees from 50% to 80% by 2020. This market demand for nursing baccalaureate programs is common knowledge in higher education, leading to the development of many programs competing for the same student population. In fields like nursing that have high student demand and steep competition, UW Flex senior leaders decide which programs to offer based on the potential for tuition revenue and the resources available for curriculum development and for marketing to stand out in a crowded field as a program is launched and scales. 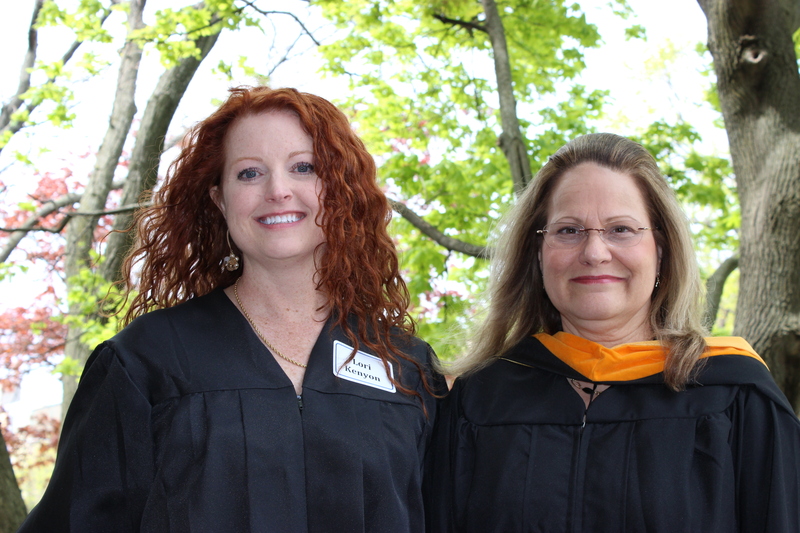 This decision process led to the development of a UW Flex RN to BSN degree-completion program. UW Flex leaders also found demand among students high in the areas of business and information technology, leading to the current program array. Marketing distinguishes the UW Flex RN to BSN program developed and delivered by UW-Milwaukee faculty. In the nursing program example discussed above, UW Flex enjoyed multiple advantages over much of the competition. Advantages include the well-known University of Wisconsin brand and reputation of UW-Milwaukee’s College of Nursing faculty and existing accredited RN to BSN programs. The UW Flex direct assessment, competency-based program was an addition to already established traditional classroom and traditional online RN to BSN programs offered through UW-Milwaukee. The UW-Milwaukee reputation was a selling point highlighted in this UW Flexible Option marketing video. The UW-Milwaukee College of Nursing message from the dean also distinguishes the nursing program by its national ranking, faculty, and track record. The ability to build on the existing programs’ reputation and market accordingly are helping to scale the program, with enrollments exceeding the target and putting this academic program on course to break-even as expected within five years. UW Flex early response: The first cohort of UW Flexible Option programs included the high demand areas of information technology and health care, with business program options under exploration for later addition. A Bachelor of Science in Business Administration launched in December 2016. It is the first degree conferred by UW-Extension, and it is a direct assessment CBE program. UW Flex staggered early enrollment in the information science program. The early student response was more than UW Flex could handle for the Bachelor of Science in Information Science and Technology and the RN to BSN programs. At that point, operational systems were not yet in place to support larger enrollments. To maintain quality, UW Flex senior leaders chose to stagger student enrollment and limit the number of programs. The staff continued to develop operational systems based on the direct assessment, non-credit UW Flex model. These needed to be in place before UW Flex could scale. Looking forward from 2017: UW Flex is completing the development of operational systems and support so that programs can expand to handle demand. UW Flex continues to develop new programs in high-demand areas to meet state, regional, and national labor market demands. That includes a Bachelor of Science in Biomedical Sciences Health Sciences, which UW-Milwaukee began offering in 2018. UW Flex early response: The first academic programs were priced the same for degrees and certificates: $900 for a single competency and $2,250 for the all-you-can-learn option in a three-month subscription period. The UW Flex cost-recovery business model generally does not support programs for niche markets. Those programs remain difficult to scale in order to reach the break-even point within three to five years. One exception is a non-credit Substance Use Disorders Counselor Certificate program offered through UW-Madison. 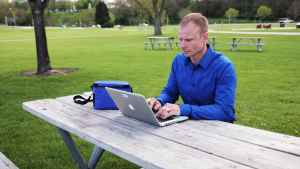 Designed to help mental health professionals fulfill educational requirements for Wisconsin substance abuse counselors, it is the only state-approved program for this purpose that is self-paced and completely online. This distinction reflects UW-Extension’s mission to continually expand access to University of Wisconsin resources. The University Learning Store offers competency-based education microcredentials. UW Flex senior leaders realized that certain business competencies, originally developed for the UW Flexible Option, would be more attractive as “a la carte” competency products offered through the University Learning Store, a credentialing system for career-focused, skills-based training. The collaboration between UW-Extension and university partners from around the country launched in 2016. Looking forward from 2017: Programs will be priced relative to market demand and offered in the way that best meets that demand (credit, non-credit, degree, certificate, etc. ).